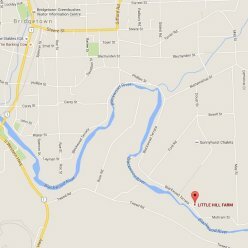 Little Hill Farm is establishing a reputation for quality farm fresh food with great taste in all that we do. 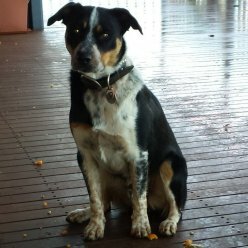 While we prefer to sell our produce from the gate as it keeps the costs down for you, we can accept online orders and do deliver our products to the Perth CBD once a month as well as Bunbury and elsewhere from time to time, where you can collect your order. In the past we have offered via post as an option but this has proved problematic. Unfortunately, we are currently unable to provide this option. 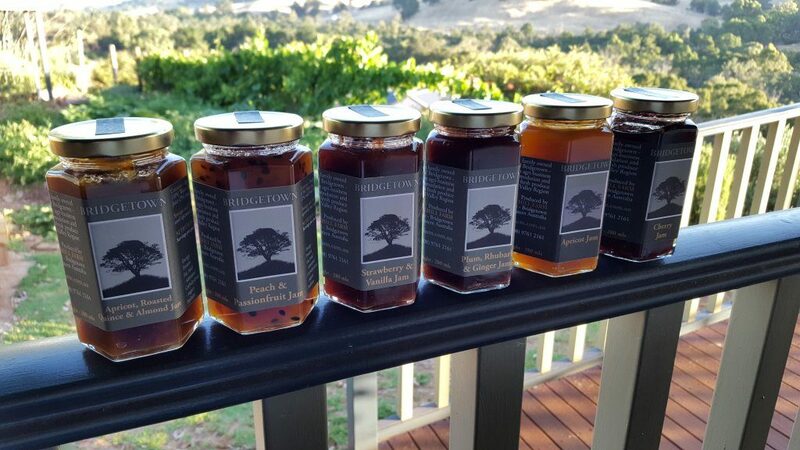 If you would like to taste our varied jams, please place an order by completing the form attached and we will confirm the order and a pick-up date asap. 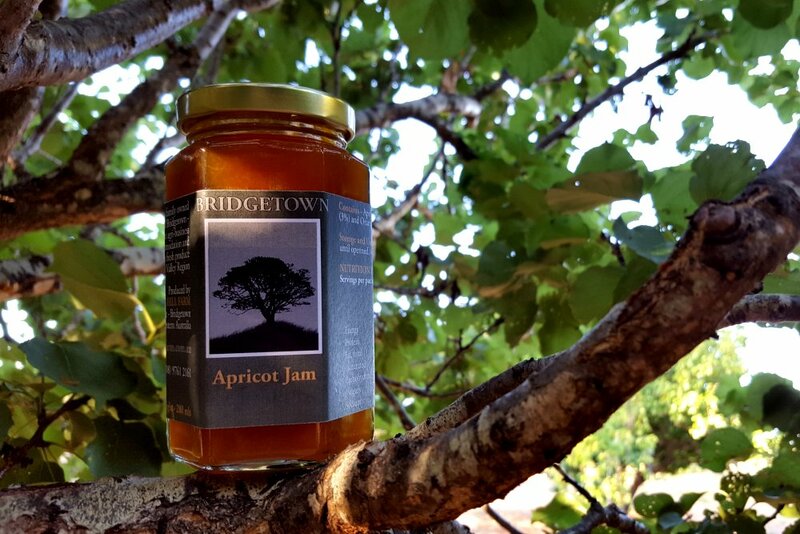 We are always seeking to improve our products, your feedback is very important to us so we encourage you to send an email or provide your feedback on facebook or using our ‘jam feedback form‘. Fresh food is our passion so we want to get it right.